A tool that compresses and optimizes your photos ensuring speed and reliability. A simple yet very secure program that locks up your PC and unlocks it using any specified USB Flashdrive. Browse the web like never before! A truly customizable dock for anyone who wishes to speed up their productivity. A simple and portable solution to your backing up needs. A portable lightweight timer shutdown program. A powerful small yet handy tool that finds and removes junk files that are slowing down your computer. A really small utility which lets you change the text of your start button without the need of other third party applications or hacks. Easily capture any sound out of your microphone or default soundcard device. A photo conversion software that makes photo conversion more convenient and fast. Just drag, drop, and click to convert! A small utility that enables and disables Task Managers without administrator privileges. This program lets you search files on your computer. Quickly terminate a process Task Manager style. Protect your files from unauthorized access. Easily monitor your home / office with this small utility. 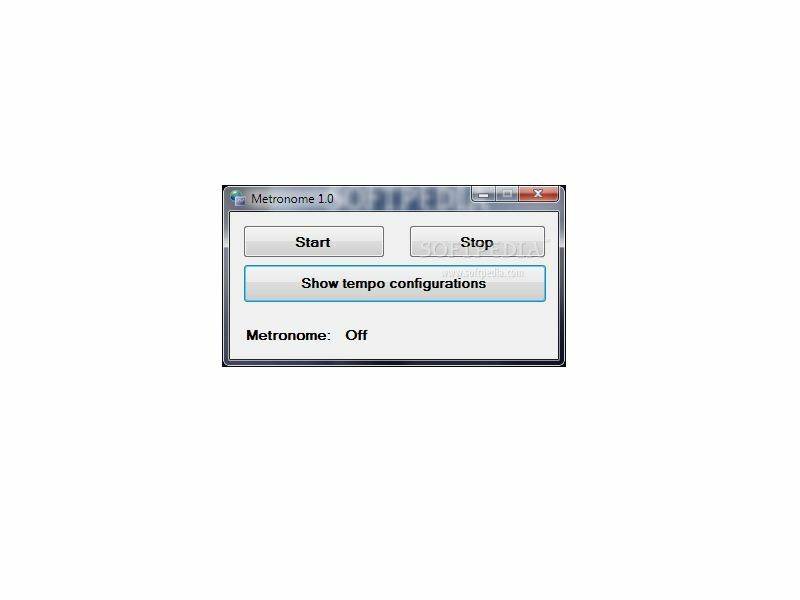 A PC based metronome when an actual metronome is not available. 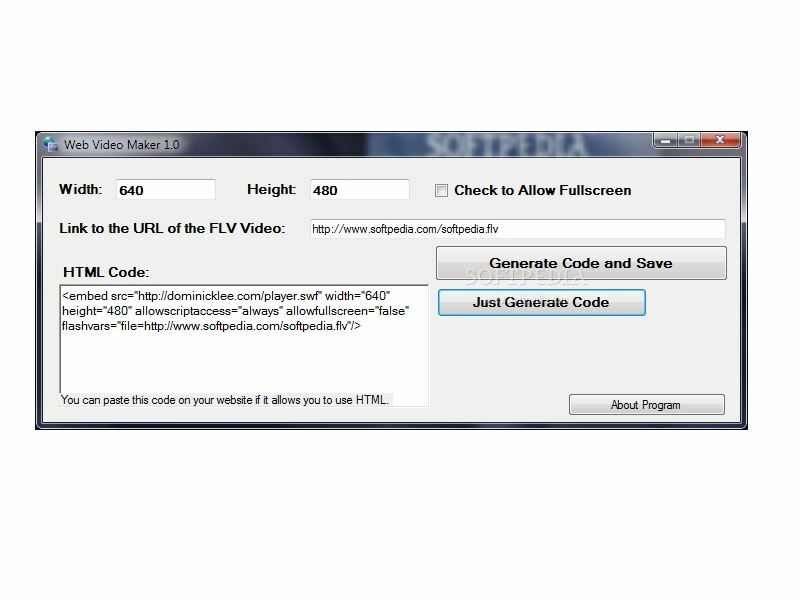 A program that eases web video publishing. One of the best chatting programs for chatting with your friends. Copyright 2013 © Micro Robotics, Inc. All Rights Reserved.